Hidden Bayou Townhomes and Villas in Seminole, Florida - Anna Z. Zdzierak, Realtor, 727-458-3047 , Luxury & Beach Realty. To see if there are any properties for sale in Hidden Bayou at this time, just click HERE. 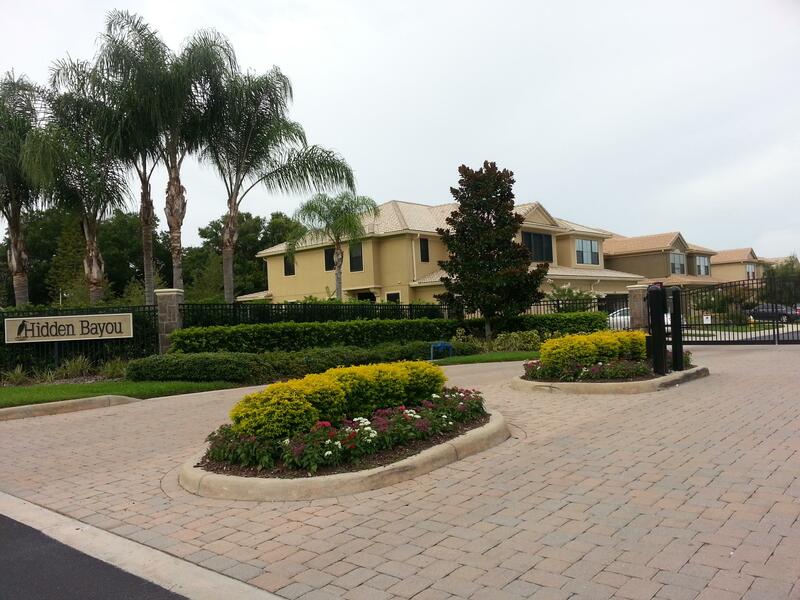 Beautiful townhomes and villas in the prestigious community of Hidden Bayou in Seminole. * Very spacious units, large bedrooms, split bedroom floor plans. * Master bedroom on the first floor. * Community pool, canoe/kayak launch and access to Bayou. * Gated community in a convenient central location! Minutes to the beach, shopping, banks, restaurants, hospitals and Downtown St Pete. Easy access to Tampa and Clearwater-St Pete airports. 2017 - Nine units SOLD - from $329,900 (3BR / 2,250 sq ft) to $385,000 (4BR / 2,670 sq ft).